Queen Charlote left Mecklenburg-Strelitz in 1761 to marry King George. She brought with her many of her childhood customs, this included setting up a yew bough in the house at Christmas. Queen Charlotte wanted to make her private yuletide celebrations more public so she organised a large party for friends, family and the royal household in one of the biggest rooms in the palace. 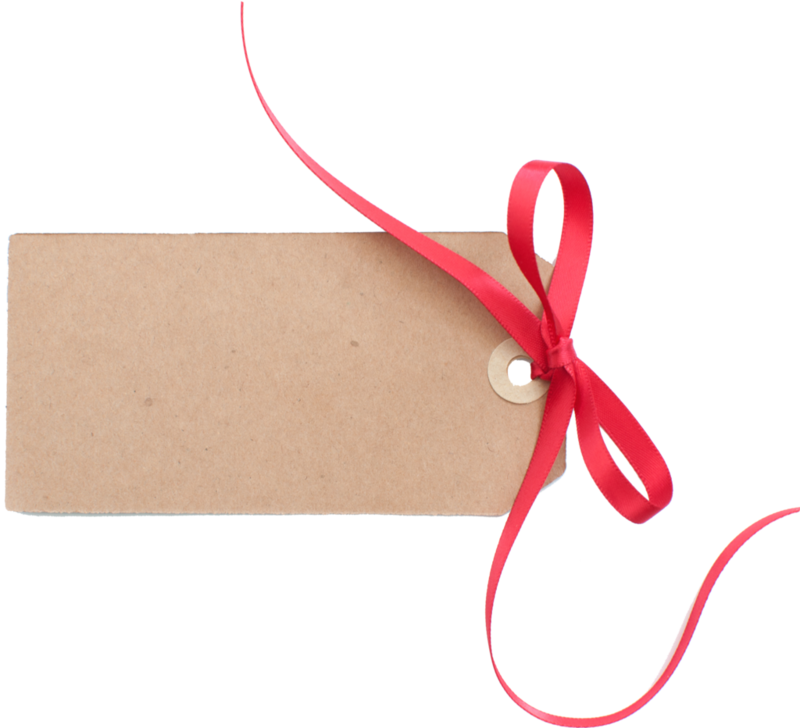 Here she set up a whole Yew tree which she and her ladies decorated with fruit and presents. 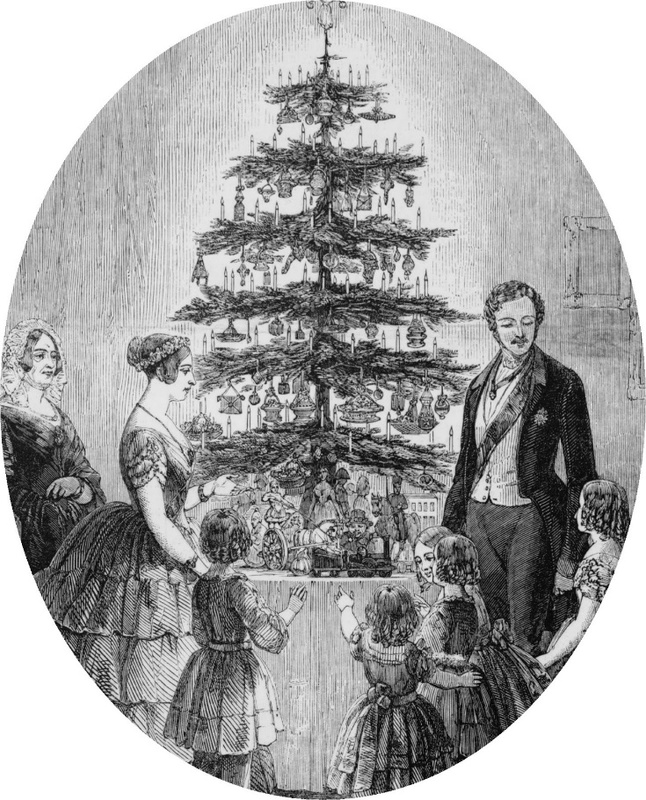 It was a great success and the children went home very happy.The Christmas tree became very popular with the English Upper Classes. 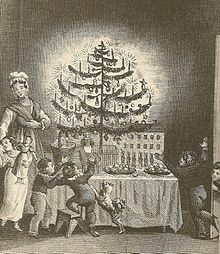 By the time Queen Charlotte died in 1818 the Christmas Tree tradition was well established.